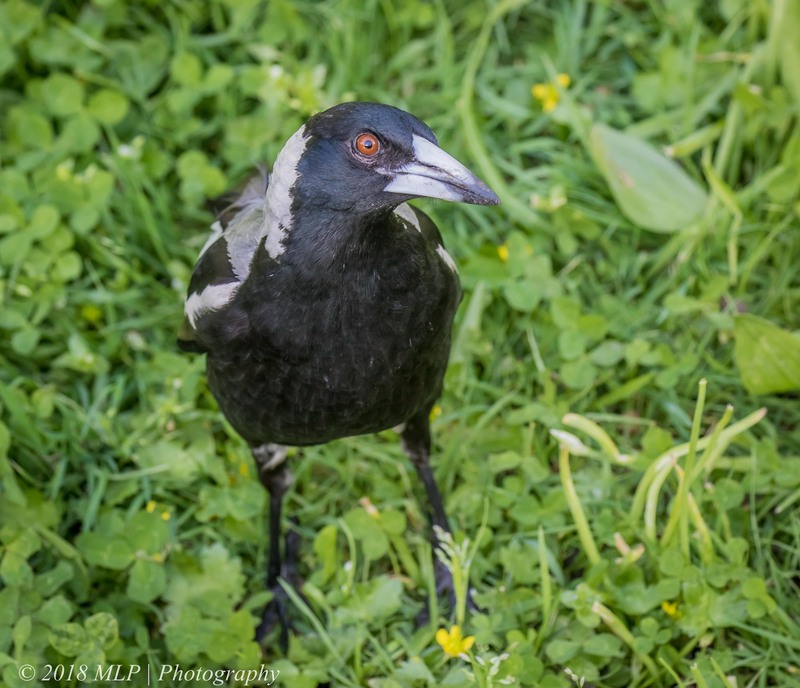 This entry was posted in Birds, Victoria and tagged Australia, Australian Birds, Australian Magpie, Bird Behaviour, Bird Photography, Elster Creek, Elwood, magpie, Nature Photography, Photography, Victoria. Bookmark the permalink. Great little message Malt, also the intensity of the studying stare is obvious in the pic. One other thing I recently add to your research is that researchers now know that they pass on your facial ID to other maggies in the clan, and have tested it years later to find that they remember you as friend or enemy, even their offspring do also. How amazing! Now they are trying to work out how they do it. I like yourself, have been blessed with being a maggie friend while my friends standing beside me have been savagely and repeatedly attacked. There is truth in displaying face to them and also walking slowly and in a non threatening manner. Have a great week! Thanks Ashely, very interesting and fascinating, I will look into the research.